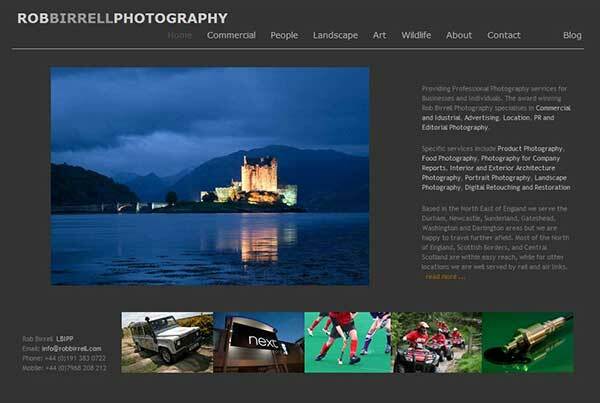 I’ve finally got around to a long overdue update of my commercial website, Rob Birrell Photography at RobBirrell.com. Along with a new colour scheme you’ll find loads of new images that hopefully better describe what I do. Let me know what you think, if it works for you and how it could be improved further. This entry was posted in Commercial Photography, Photography and tagged Commercial Photography, new images, website. Bookmark the permalink. think the new website looks great especially the commercial section.